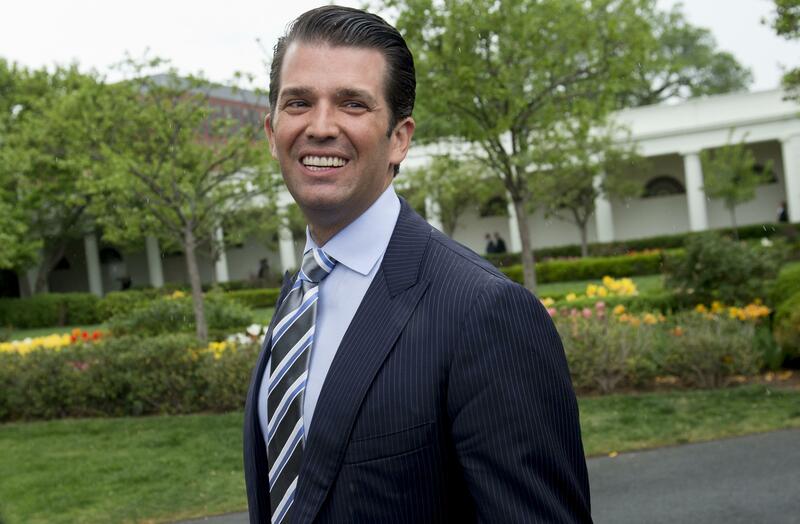 WASHINGTON -- A grand jury used by Special Counsel Robert Mueller has heard secret testimony from a Russian-American lobbyist who attended a June 2016 meeting with President Donald Trump's eldest son, The Associated Press has learned. Akhmetshin's testimony is a further signal of Mueller's interest in the meeting that included Donald Trump Jr., the president's son-in-law and his former campaign chairman. Trump Jr. took the meeting expecting that he would be receiving damaging information about Hillary Clinton. The Financial Times first reported Akhmetshin's grand jury appearance. Reached by the AP, Akhmetshin declined comment.